 Cometha has been presented the 1st and the 2nd of December 2016 in Bratislava, Slovakia, during the SET Plan 2016 – Central European Energy Conference X. 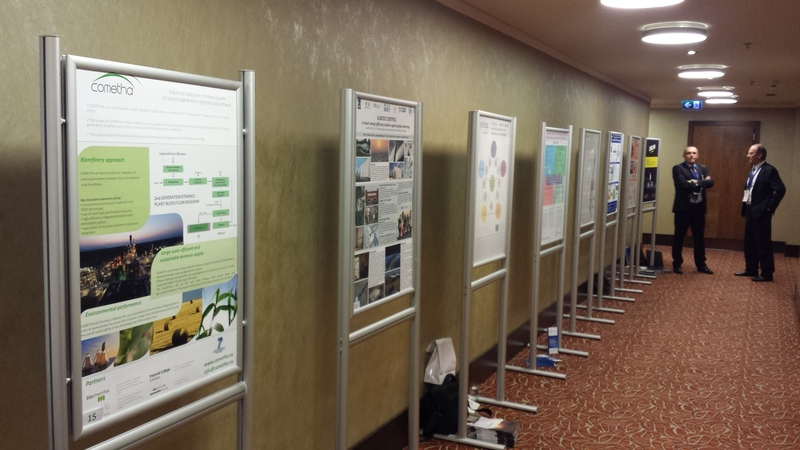 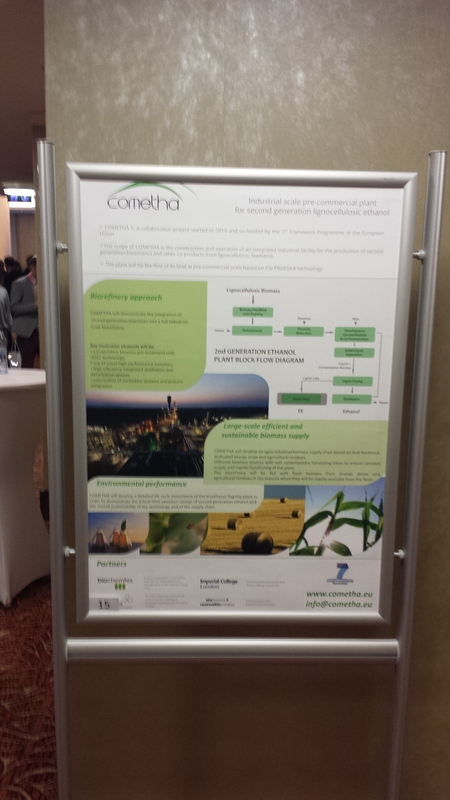 The Cometha poster has been displayed during the whole conference on Thursday, December 1 and Friday, December 2, and the project leaflet was distributed to the visitors. 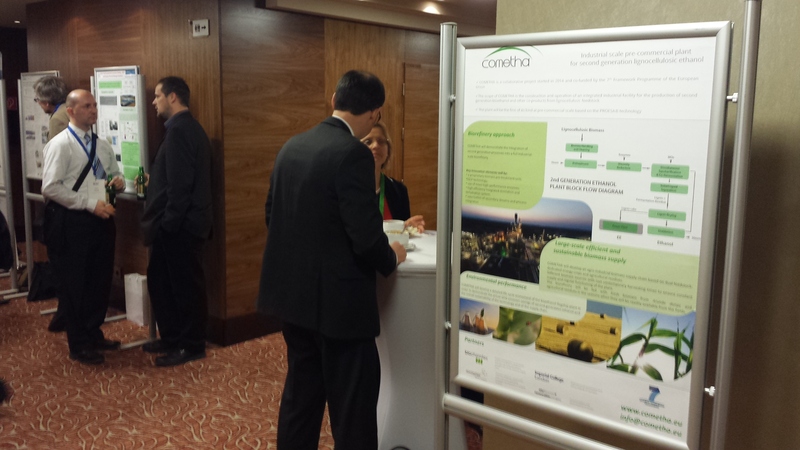 The poster has been presented for Q&A by Maurizio Cocchi of ETA-Florence.